It is the unsung hero of the global economy, the invisible cog that drives the wheels of international commerce, the one single item without which most of what we eat, wear and use on a daily basis would not be so easily available. It is, of course, the humble wooden pallet. Pallets are everywhere and have become so much a part of the fabric of society that we hardly notice them any more. However, the statistics are impressive and speak for themselves. In the United States, 80 per cent of all goods are shipped using pallets, and 46 per cent of all hard wood production is used to manufacture them. In Europe, a continent with a 95 per cent global share of the wooden pallet market, there are an estimated 2.8 billion of them in circulation at any one time. Pallets have revolutionised the speed at which the global economy is able to move. In 1931, unloading a boxcar carrying 13,000 cases of canned goods would take three whole days. Today, with pallets, the same operation can be carried out in just four hours. Such is the power of the pallet that a whole science has evolved around the mathematics of how to use them in the most efficient way possible – even if that means redesigning the goods they are meant to carry. When Ikea first produced its Bang mug, only 864 of them would fit on to a standard pallet. A redesign added a rim and increased the number per pallet to 1,280. A further redesign made the mug shorter and changed the shape of the handle, boosting the number that would fit on to a pallet to 2,024. While the sale price of the Bang mug has remained the same, the changes in design mean shipping costs have been reduced by 60 per cent. Given that Ikea sell around 25 million Bang mugs each year, the savings to the company are substantial. Although some specialist applications require pallets that are made from alternative sources, wood remains the preferred material for worldwide shipping, as it has proven itself to be dependable, safe and cost-efficient. Pallets are typically reused multiple times before they lose their structural integrity. When they finally reach this point, pallets can be easily recycled into a range of useful products, including fuel, animal bedding and mulch. Although not all pallets end up being properly recycled, those that do not have little impact on the environment. 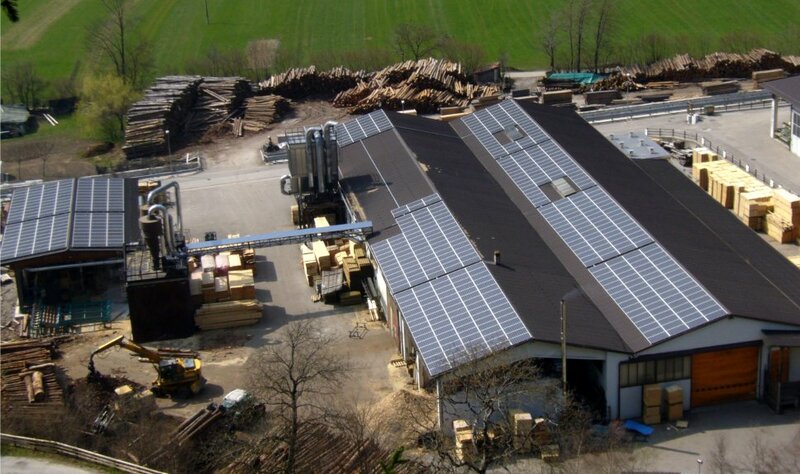 To start with, wood is a carbon-neutral product and, unlike plastic pallets, no fossil fuels are required to produce it, and no harmful substances are released into the environment when they degrade. 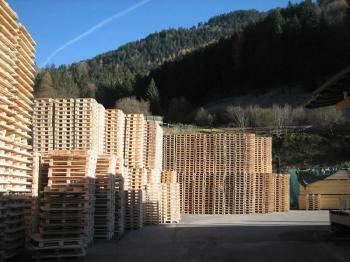 Whatever sector of global commerce you are involved with, choosing good-quality pallets is essential. Once you realise their importance to the supply chain, it’s easy to see how easily cheap, poor-quality pallets can cause huge amounts of disruption. What with damaged products and warehousing difficulties, drastically reduced turnaround times and the risk of serious fatal injury, attempting to save on the cost of pallets is always a false economy. In an increasingly digital world, pallets are constantly evolving. The fact that there are at least six different ‘standard’ sizes, according to country of origin, does little to detract from the contribution pallets make. For this reason, they are likely to continue to be the mainstay of the global economy for many decades to come.